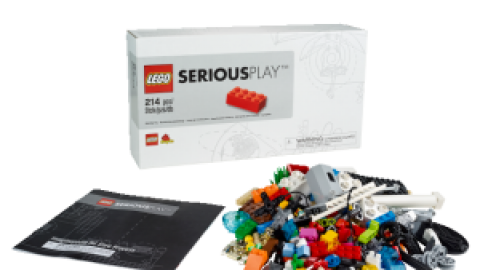 Countries supported: USA, Canada, Austria, Australia, Belgium, Czech Republic, Denmark, Germany, Finland, France, Hungary, Ireland, Italy, Luxembourg, Netherlands, New Zealand, Norway, Poland, Portugal, South Korea, Spain, Switzerland, Sweden and United Kingdom. 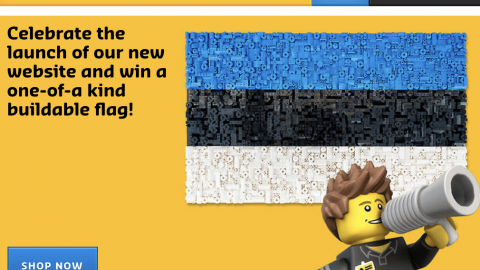 If you are from one of the other countries then you have the chance to order by combining the other kits or finding replacements through Amazon.com website. 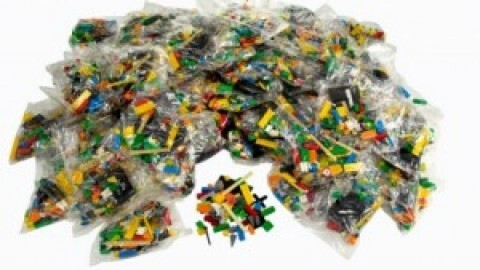 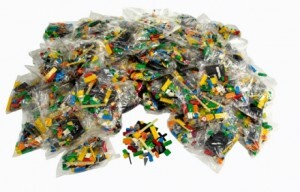 A number of countries cannot purchase the Lego bricks from Lego Online shop. 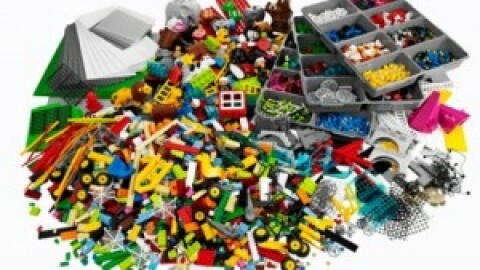 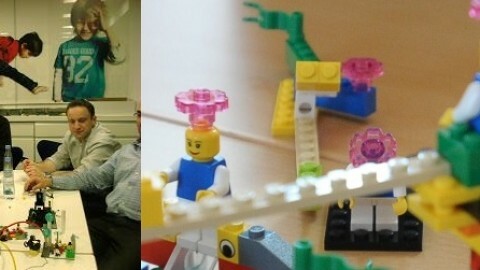 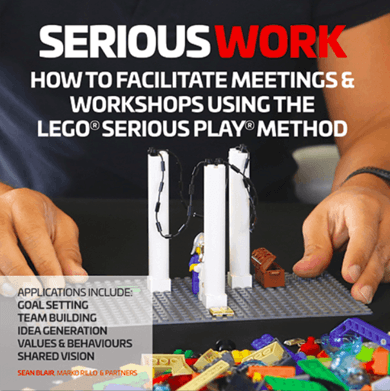 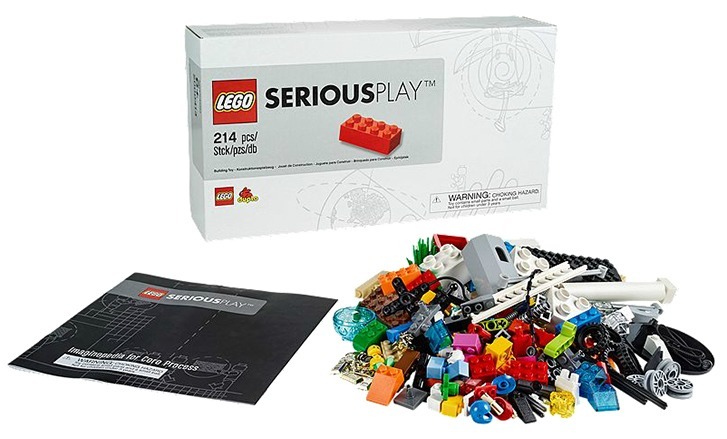 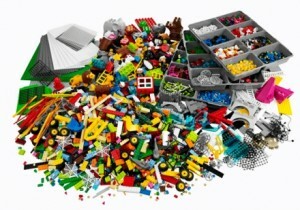 There are similar kits to Lego Serious Play that you can get via our recommendations via Amazon Store. 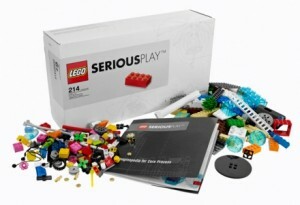 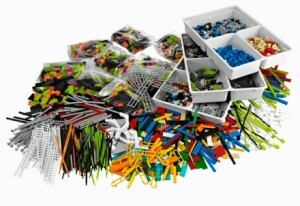 In order to buy Identity-and-Landscape-Kit- and Connections-Kit-line 2000431 LEGO® SERIOUS PLAY®, we need a letter about LEGO.com as exclusive seller of this ítem. 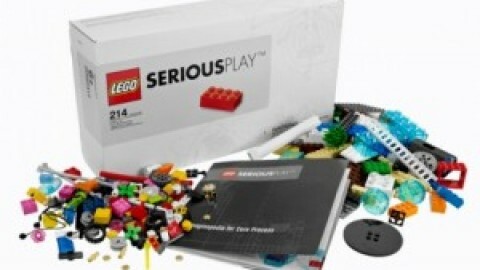 Also, we appreciate if it is possible to mention in the letter that we only can buy these items in virtual LEGO store http://shop.lego.com/en-US/ and ship them in a place of United States (US), geographical location nearest to Colombia.